If you’re an “Adventure Time” follower (cartoon here, blog here) you’re as impatient as we are about seeing more of them. We’re rushing as fast as we can to convince those who need convincing that it’s a great show, but in the meanwhile we keep looking for ways to make us all happy. Starting today we’ve found a way to bring AT home. By the way, in his post announcing the T’s, Pen generously offered to sign your shirt at the San Diego Comion. OK, so enjoy AT T#01, it’s going to be a blast. 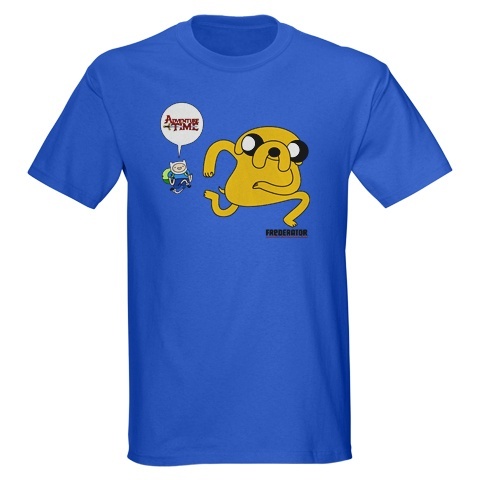 Here it is, Adventure Time T-Shirt Time!! with Pen ‘n’ Fred. The job I really wanted. When I was seven years old “The Huckleberry Hound Show” made me fall in love with Hanna-Barbera cartoons forever. So when I accidentally became President of the studio in 1992 I was naturally biased towards honoring the classic characters that made me a fan in the first place. It took us a few years to get it together on a lot of fronts (saving the studio from extinction was job one) but by 1995 we had key initiatives in place, including licensing Creative Director Russell Hicks, Animation Art head Tom Barreca, and business head Alan Keith. The whole studio was constantly disappointed with the lack of cool stuff from our licensees so we decided to take matters into our own hands. We began with building and stocking a retail store right in the studio with the merchandised we wished someone else would do (maybe if we sent sample to a licensee they’d see the wisdom in our way and make the product for mass consumption). And soon, the idea percolated up, in those pre-Ecommerce days, we should have a high end catalog to make the best stuff available to the general public. 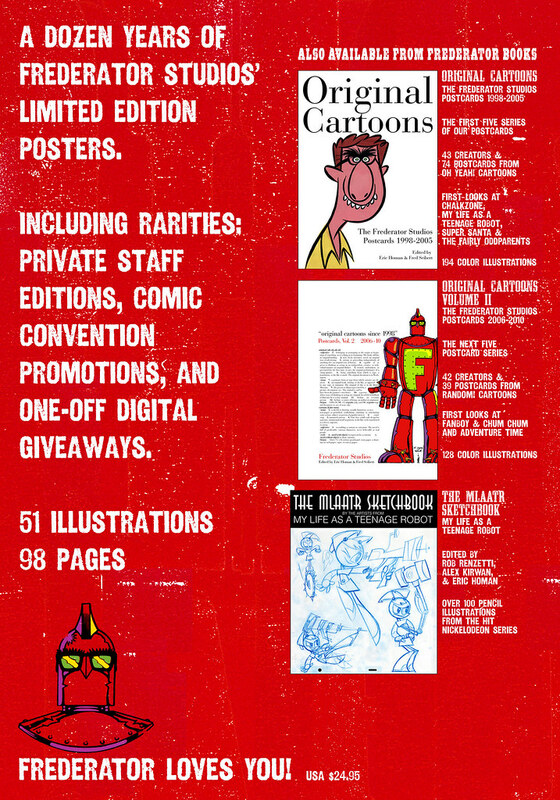 Russell, Tom, Animation Art Creative Director Eric Homan, and AA Director David Barenholtz put their teams to work developing contemporary merch we thought was worthy of our classic characters, and conceiving a catalog to showcase the stuff properly. I got heavily involved (frankly, I probably would’ve taken the job as catalog chief if they’d asked in 1992; I had an unhealthy obsession with catalog selling). By 1996 everything was ready. And then Ted Turner sold the company. 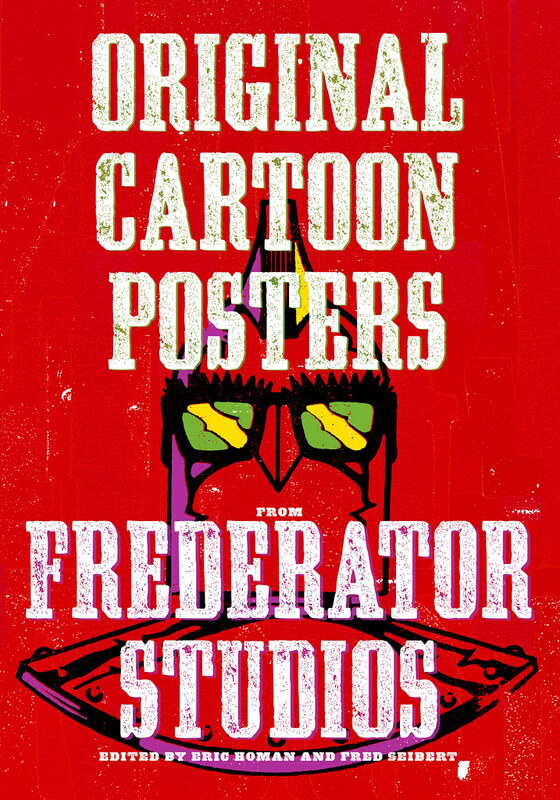 The dingbats from Warner Bros. (the division Hanna-Barbera was attached to in the merger) were of a classic corporate take-over mold. 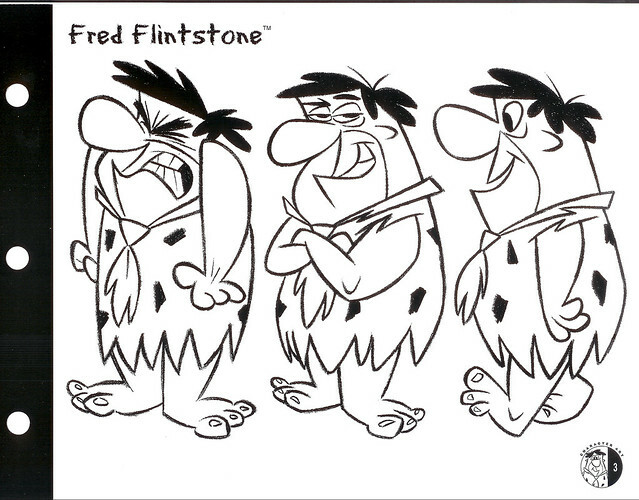 They completely flamed everything Hanna-Barbera. Whatever we did was considered sub-standard, everything they did was great (of course, who could forget Histeria?). Dump the crap, shred the catalog, please listen to what we want you to do. It was little consolation that Peter Starrett, the head dingbat at the Warner Bros. stores, was summarily corporately executed as his grand vision of retail went down in flames.